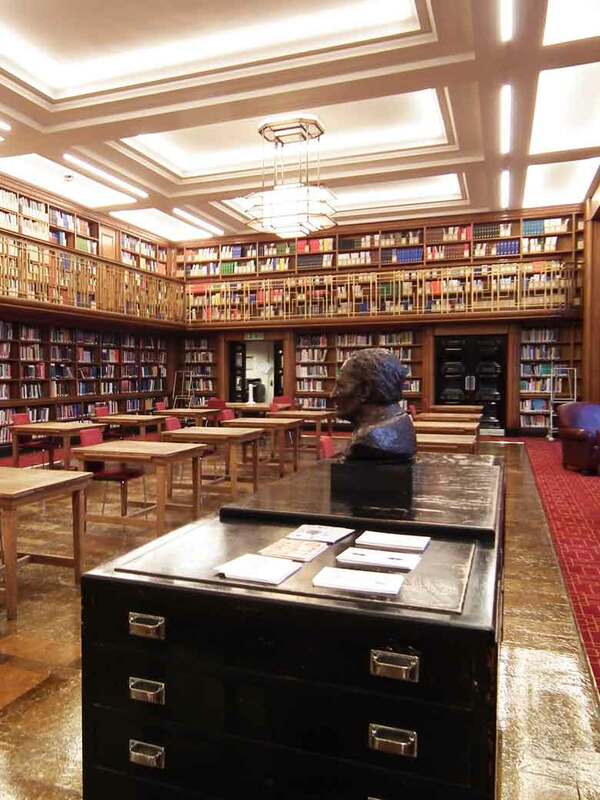 Built in 1929 the LSHTM is a landmark building in Bloomsbury facing Senate House. 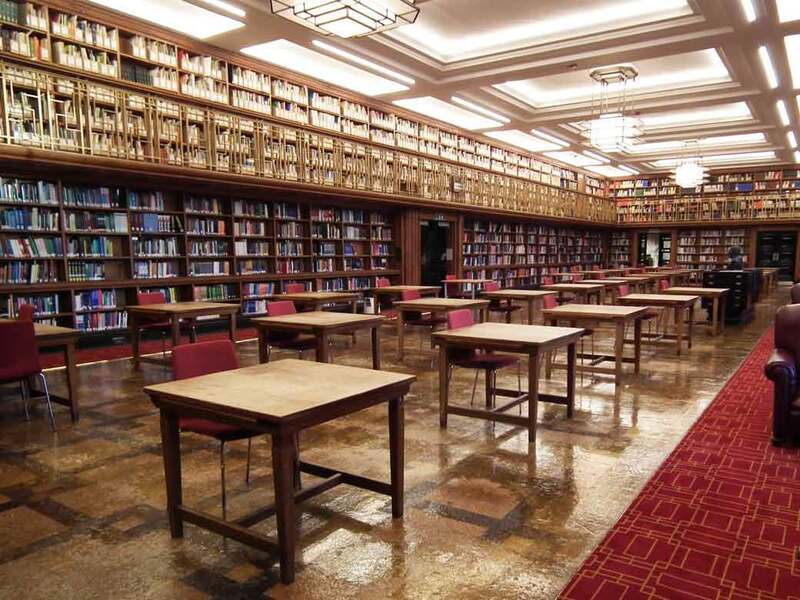 The iconic double height Library was suffering from a 1970’s makeover with office style florescent batten lights installed onto the surface of this elegant Heritage Significant listed interior. 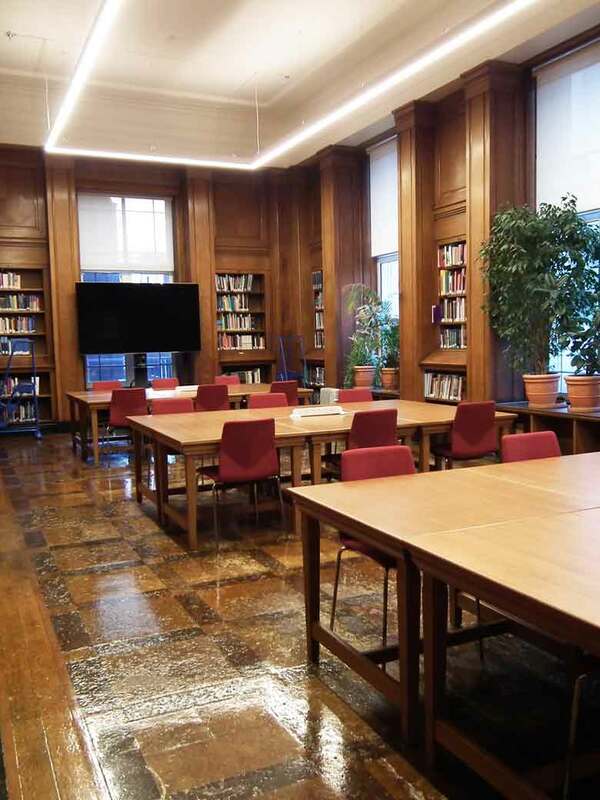 The Board of LSHTM commission specialist architects Bisset Adams to work closely with Optelma Lighting to develop a new lighting scheme that respected the heritage of the space as well as achieving 300 lumens at reading level. 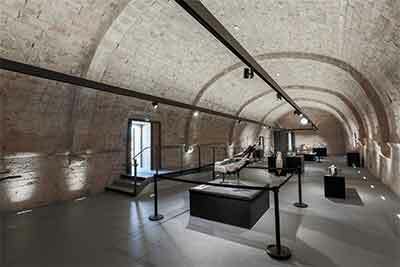 The twenty one coffer details within the ceiling offered an effective way of high lighting an otherwise ignored architectural feature and provide discreet general background lighting. 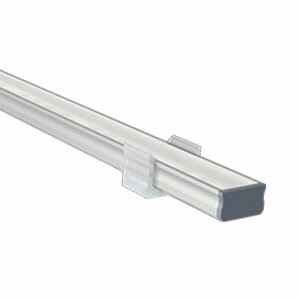 This was achieved using miniature LED profile, Firo, with an opalised diffuser and Optaline LED boards for a long life, maintenance free solution. 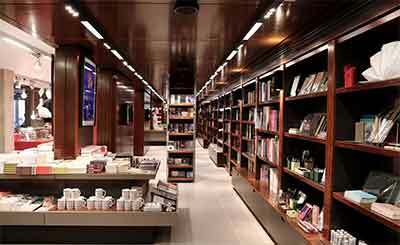 The reflected lighting from the coffers also gave a wash of light across the surfaces of the books on the mezzanine level. 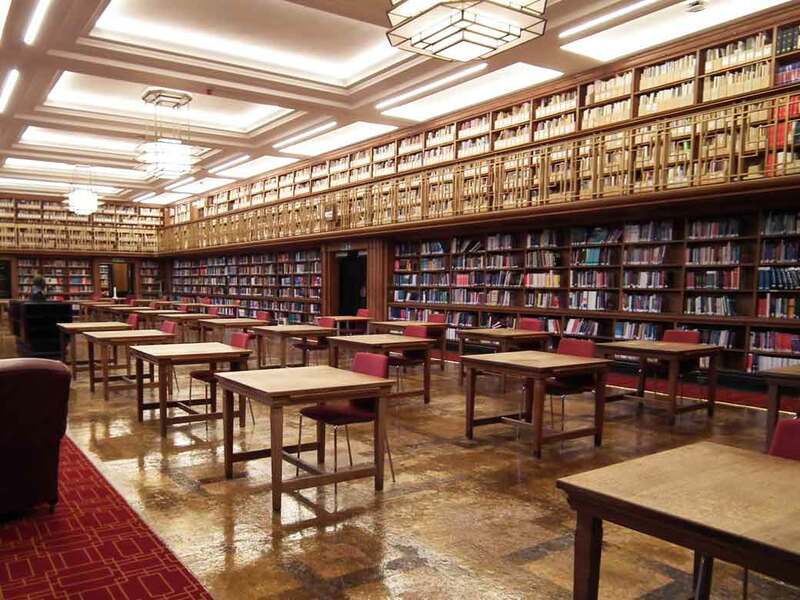 By recessing linear Quad 46 modules into the ceiling we were able to give significant levels of general light to reach the lower library shelving at Ground Floor level. 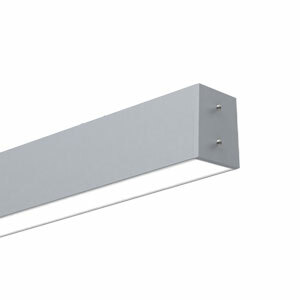 By using a narrow profile and supplying the luminaires in a custom RAL finish that matched the ceiling finishes we were able to seamlessly “blend” the modern linear LED solution into the structure. 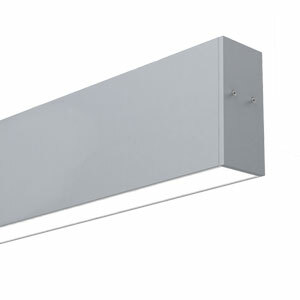 The final element of the lighting solution required pendant lights. Local Conservation and Heritage Officers were keen that any solution did not distract from the significance of the interior so modern pendants were dismissed. 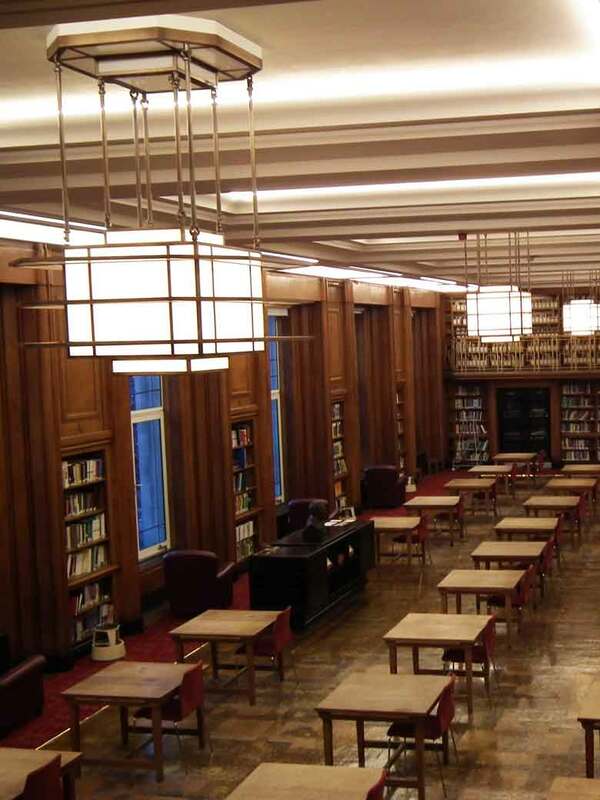 A single original postcard in the LSHTM achieve showed three pendants hanging within the space. 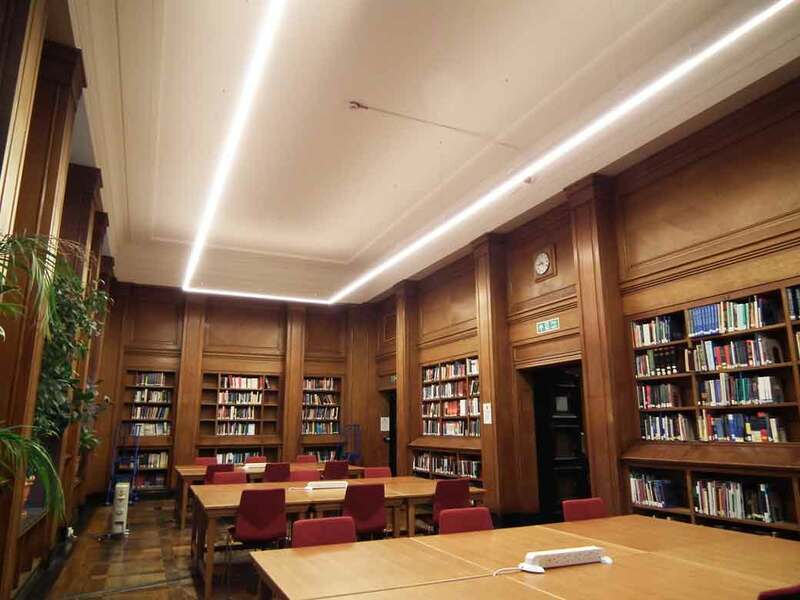 Optelma commissioned specialist manufacturer Dernier & Hamlyn to re-create these with led lamp solutions. All the lighting elements are controlled on a Dali system to allow for simple local operation with pre-set scenes. Optelma supervised the installation which was carried out by its associate installer SAH Electrical.